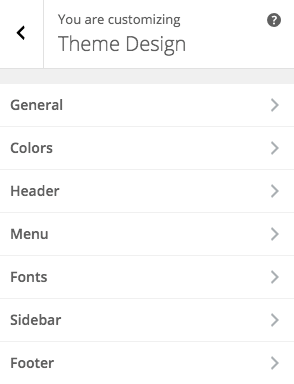 This Customizer section is available in Puro Theme Premium. If you’re using Puro Theme Free and would like to review the premium offer, navigate to Appearance > Puro Theme Premium from within WordPress. Puro Premium adds a Theme Design section to AppearanceCustomize.